If you are a Facebook or Instagram user and have logged in to your account between this week and last week, you must have noticed the ongoing #10YearsChallenge trend. The 10 years challenge is a new kind of trend that challenges social network users to share side-by-side photos of themselves taken 10 years ago and one taken recently. From celebrities to top figures, the challenge has seen millions of people around the world participate in it as many of the throw-back pictures draw fun memories. Amid this trend, tech writer Kate O'Neill is trying to warn users to consider the "depth and breadth" of personal data they online without giving a second thought. She highlighted the possibilities of what these photos could be used for, one of which includes mining the photos to train a facial recognition algorithm on age-related characteristics and age progression. "Imagine that you wanted to train a facial recognition algorithm on age-related characteristics and, more specifically, on age progression (e.g., how people are likely to look as they get older). Ideally, you'd want a broad and rigorous dataset with lots of people's pictures. It would help if you knew they were taken a fixed number of years apart - say, 10 years." While many some people agreed with her, many others argued that the photos were already available anyway on Facebook and that it didn't need users to re-upload those photos for them to access. Kate agreed with the fact the photos were already on Facebook but mining the photos and getting the exact date when those photos were taken would be difficult. "People don't reliably upload pictures in chronological order, and it's not uncommon for users to post pictures of something other than themselves as a profile picture," she said. "In other words," she added. "It would be help if you had a clean, simple, helpfully labeled set of then-and-now photos." Well, the Facebook challenge has those participating adding context as "me in 2009 and me in 2019,"and in some cases, users even indicate where and when the photos were taken. For example. "2008 at University of whatever, taken by Joe; 2018 visiting New City for this years's such-and-such event." "Thanks to this meme, theres's now a very large dataset of carefully curated photos of people from roughly 10 years ago and now," Kate added. 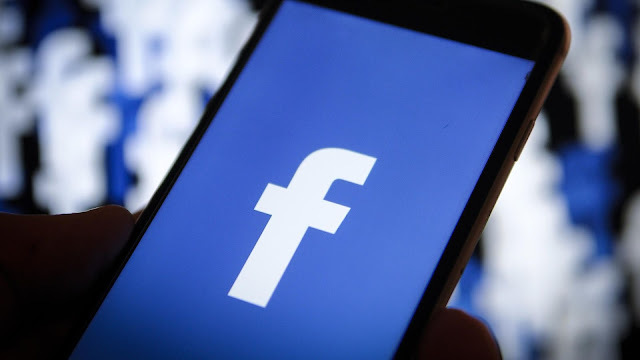 On its part, a Facebook spokesperson has denied the involvement of the social network promoting the #10YearChallenge trend. "This is a user-generated meme that went viral on its own," a Facebook spokesperson said. "Facebook did not start this trend, and the meme uses photos that already exist on Facebook. Facebook gains nothing from this meme (besides reminding us of the questionable fashion trends of 2009). As a reminder, Facebook users can choose to turn facial recognition on or off at any time."